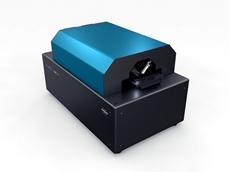 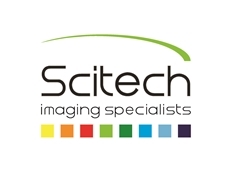 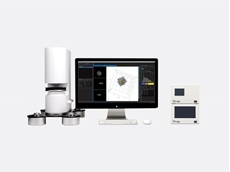 The SliceScope Pro Motorised Microscopes have been developed by Scitech as a new benchmark in imaging and electrophysiology research. 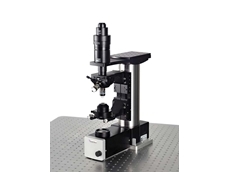 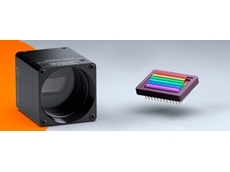 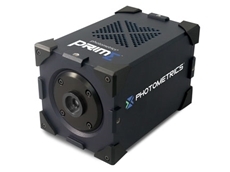 TheSliceScope offers a stable, compact platform with high quality optics. 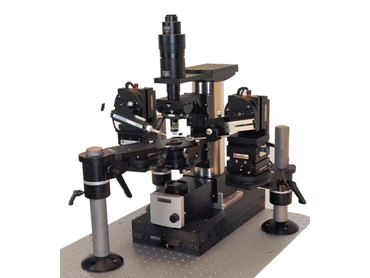 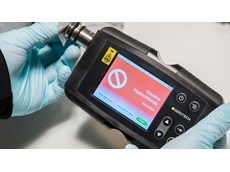 Thesmart design is easily integrated with a wide range of accessories and lightsources to best suit different applications such as patch clamping, sharpelectrode recording, microinjection, stretch testing and other processes requiringdelicate control and image clarity.